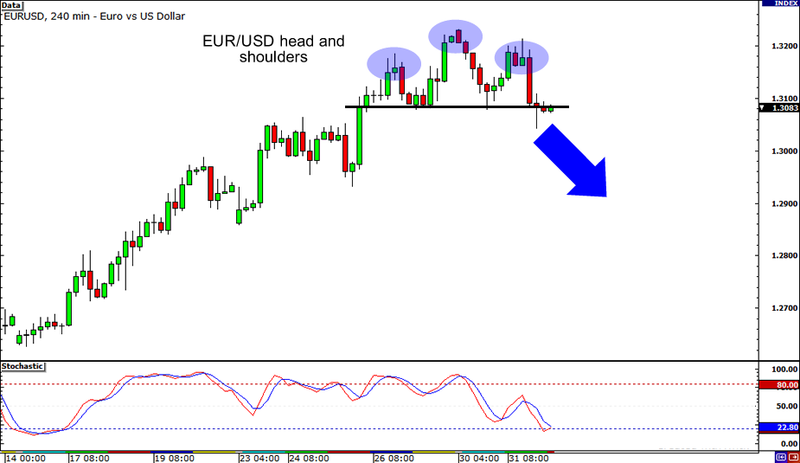 Is that a head and shoulders pattern I’m seeing on EUR/USD’s 4-hour chart? Why, that could mean that the euro’s rally is about to fizzle fo’ shizzle! According to my handy-dandy Chart Patterns Cheat Sheet, this formation typically signals a reversal in the uptrend and that the pair’s drop could be the same height as that of the formation. In this case, EUR/USD might be in for a hundred-pip drop! 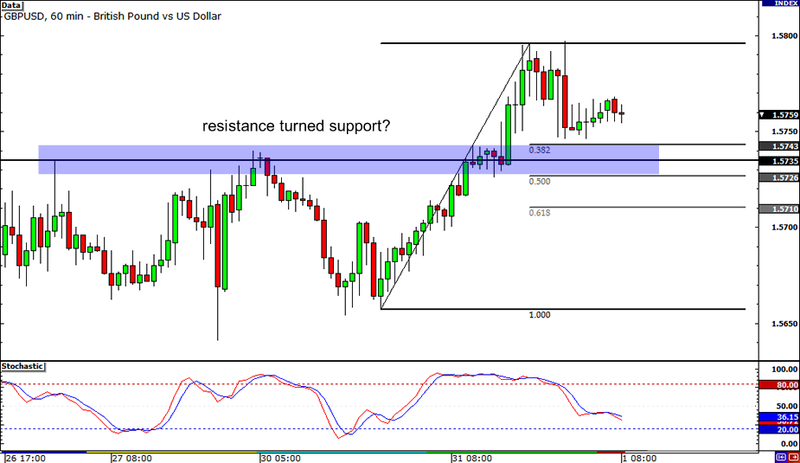 Here’s a potential retracement play with GBP/USD. After breaking above the resistance around 1.5735, the pair seems to be pulling back as pound bulls wait for more traders to join their pack. I drew some Fibs and noticed that the former resistance level is right in between the 38.2% and 50% Fibonacci retracement levels. Stochastic is still pointing downwards though, which suggests that the pair has room to fall further. One bottom, two bottoms, ha! That’s a double bottom pattern right there! 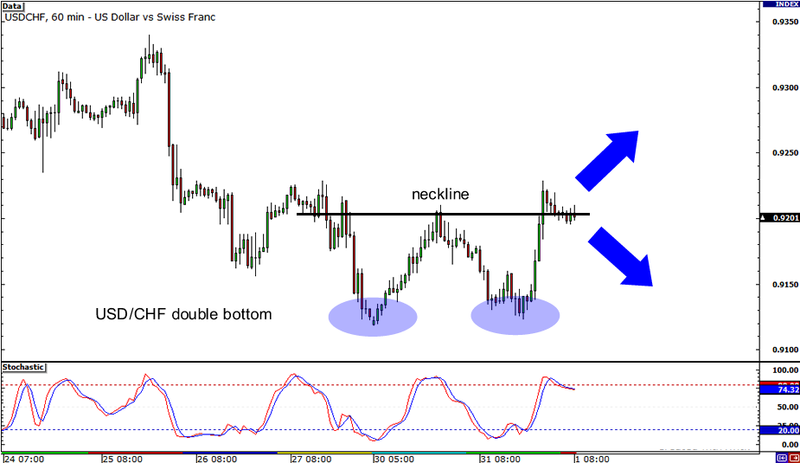 This could mean that USD/CHF is done sliding and could start an uptrend soon. The pair is still stalling at the formation’s neckline, which means that it’s still a toss-up between an upside breakout or a drop back to the .9100 area. Make sure you drop by the School of Pipsology to review the lesson on trading breakouts before you enter any trades!